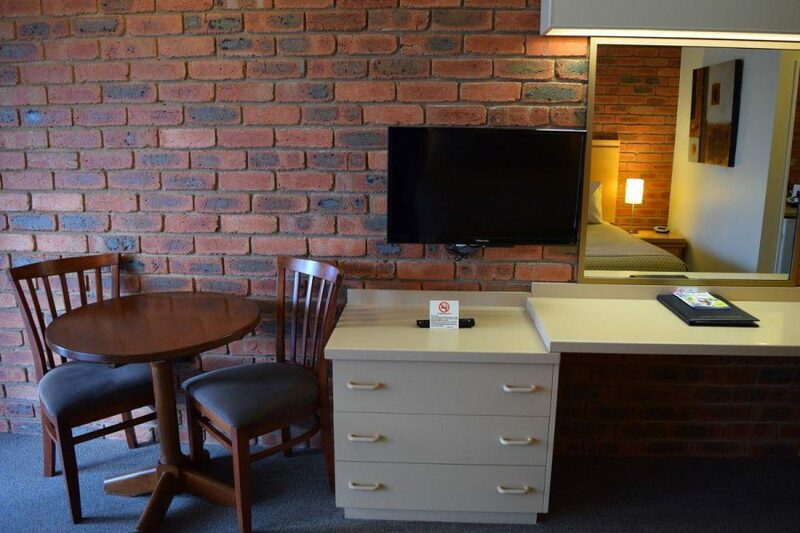 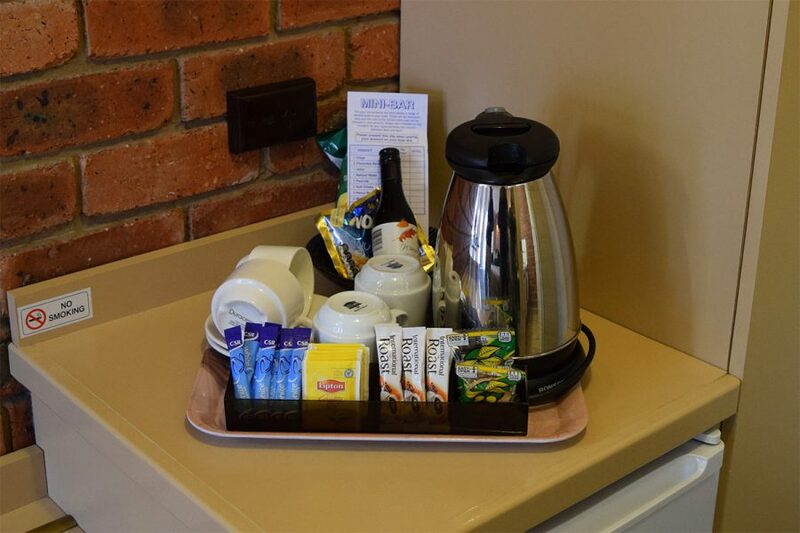 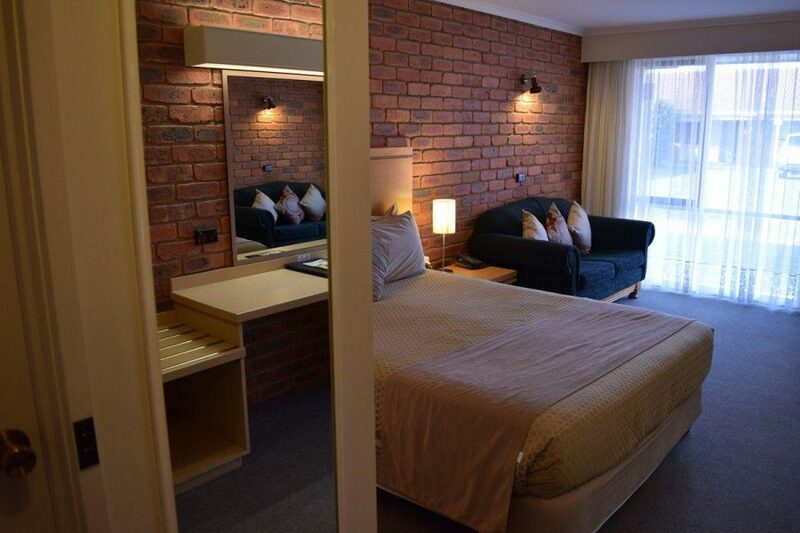 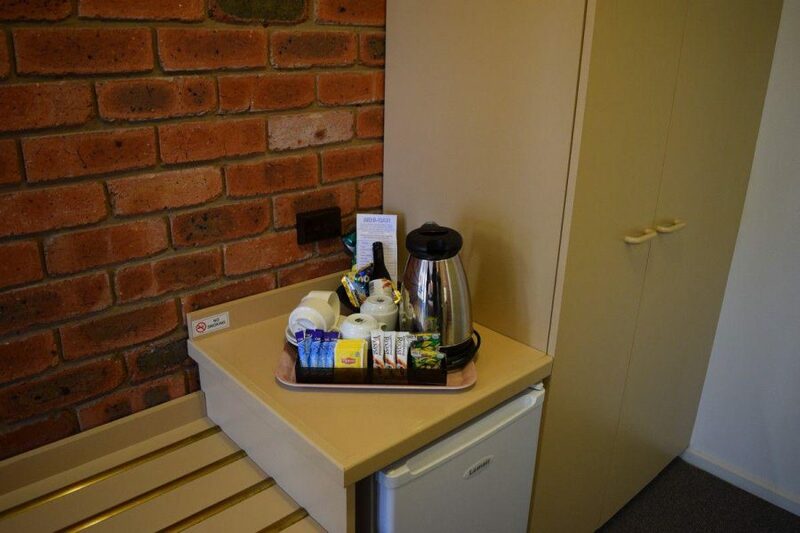 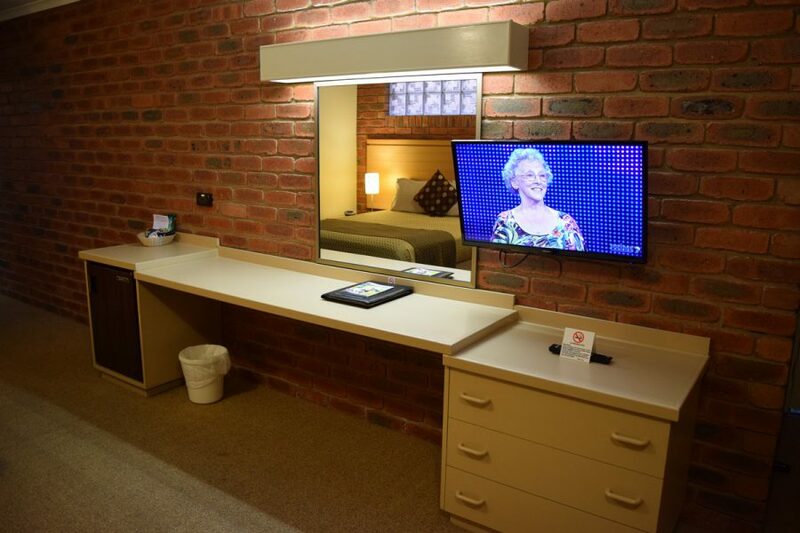 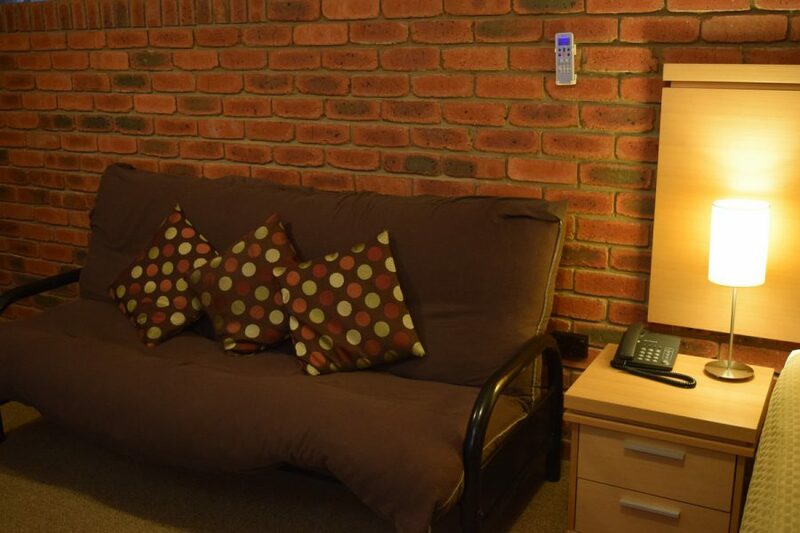 All our rooms are generous in size with everything required to make your stay a relaxing and convenient one. 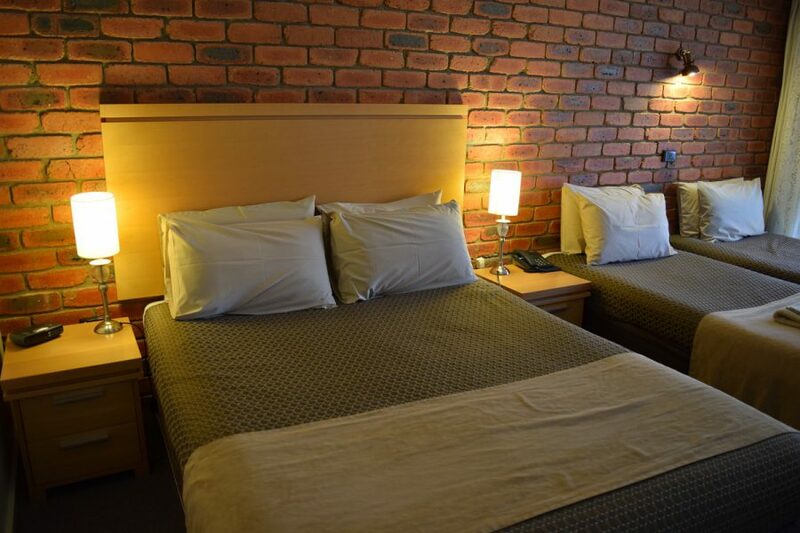 All have free parking and our motel layout provides ample room to get your vehicle in and out with ease. 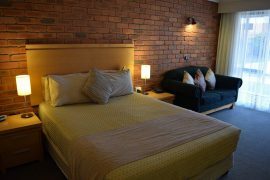 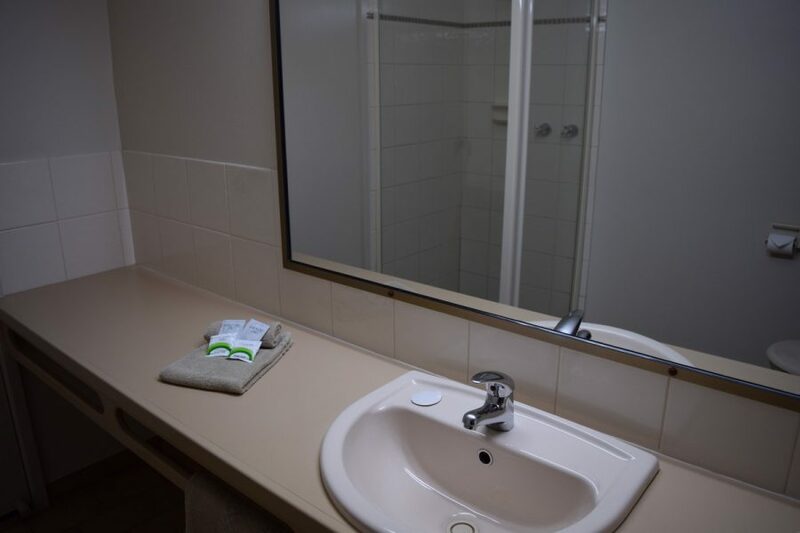 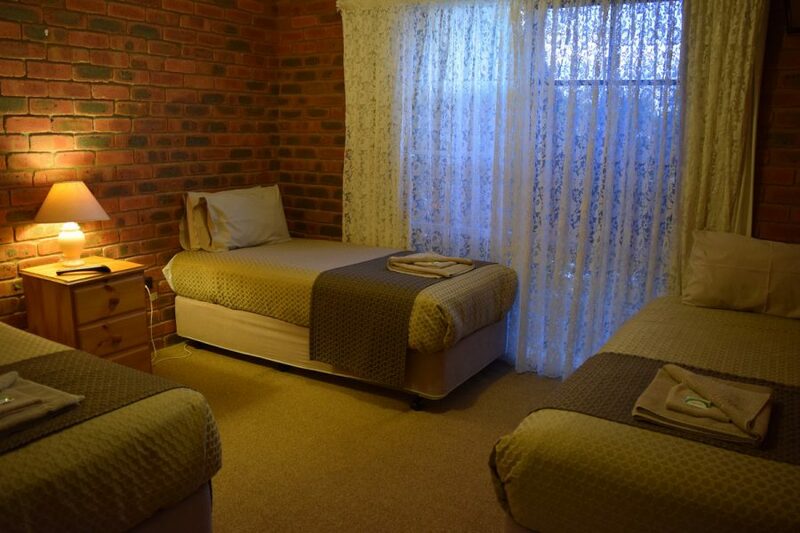 Our queen rooms are very spacious and comfortable. 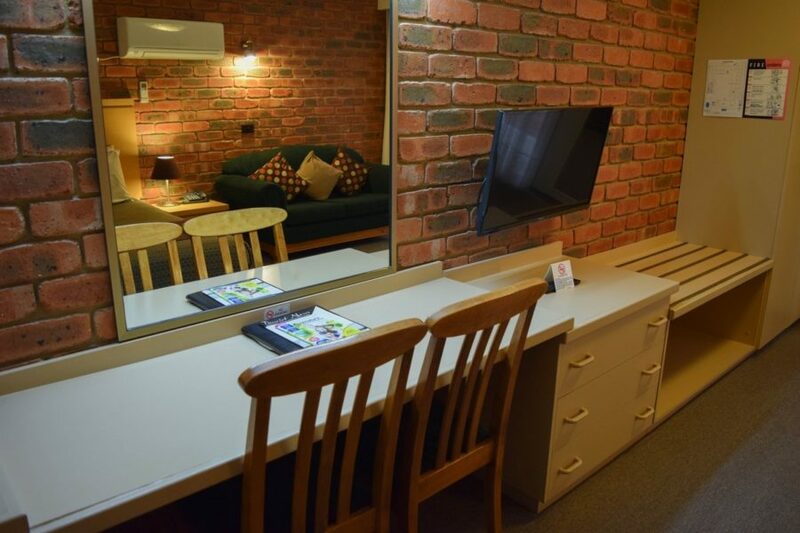 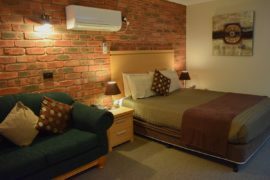 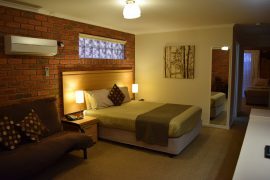 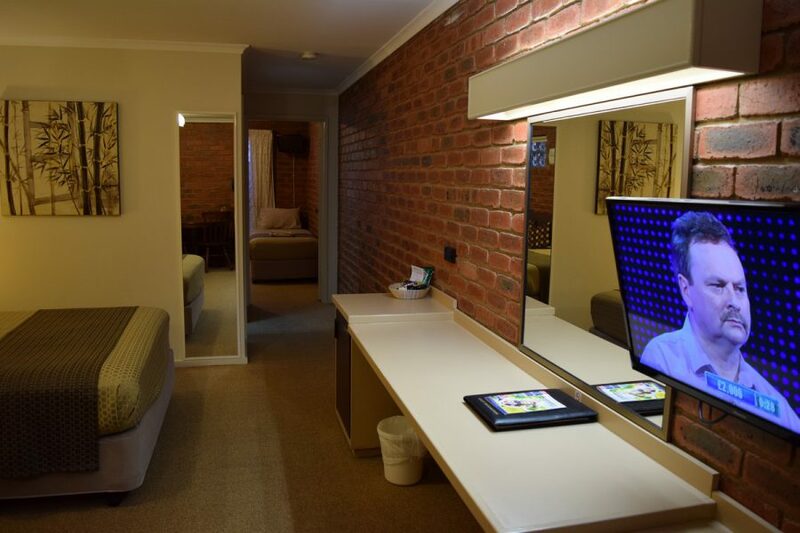 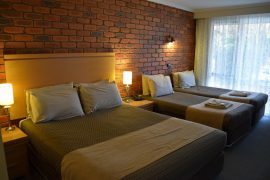 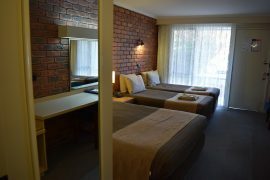 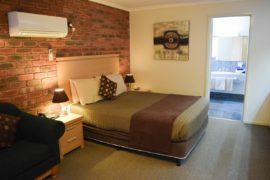 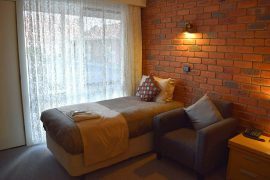 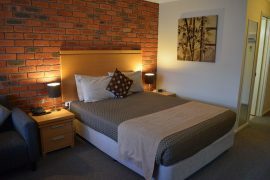 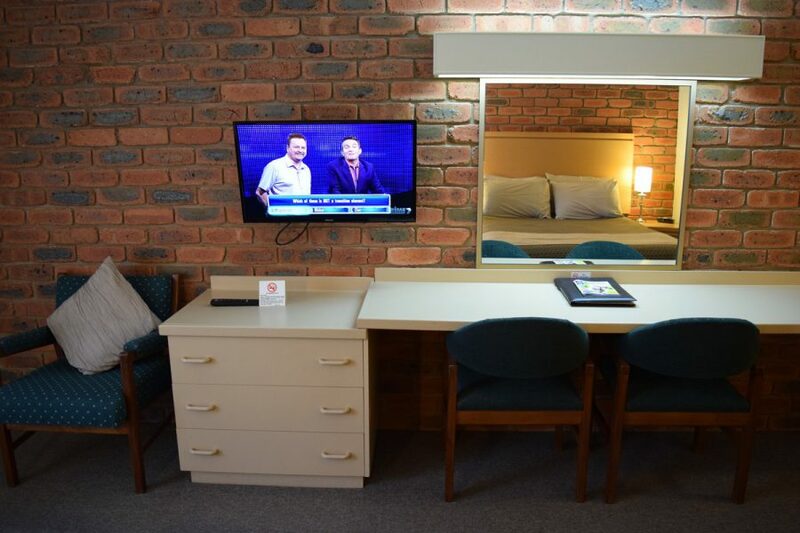 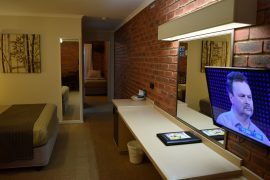 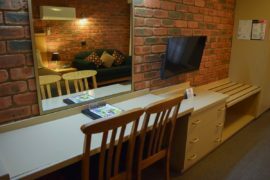 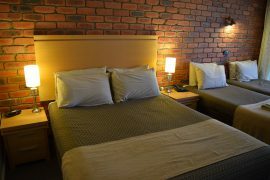 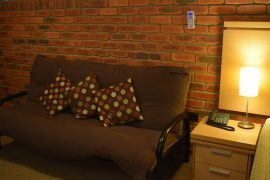 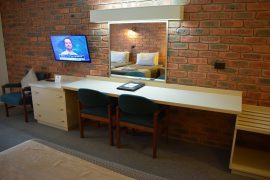 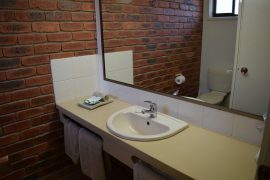 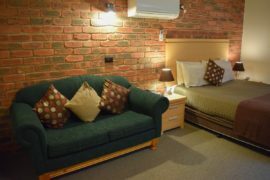 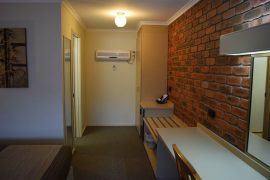 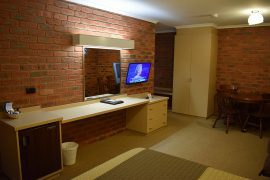 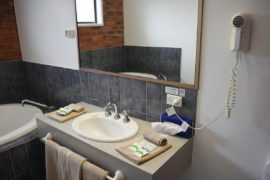 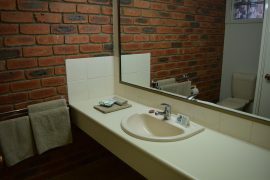 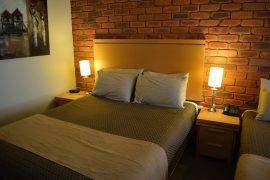 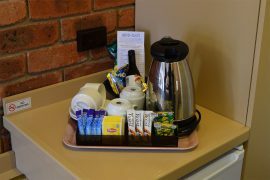 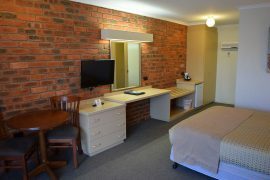 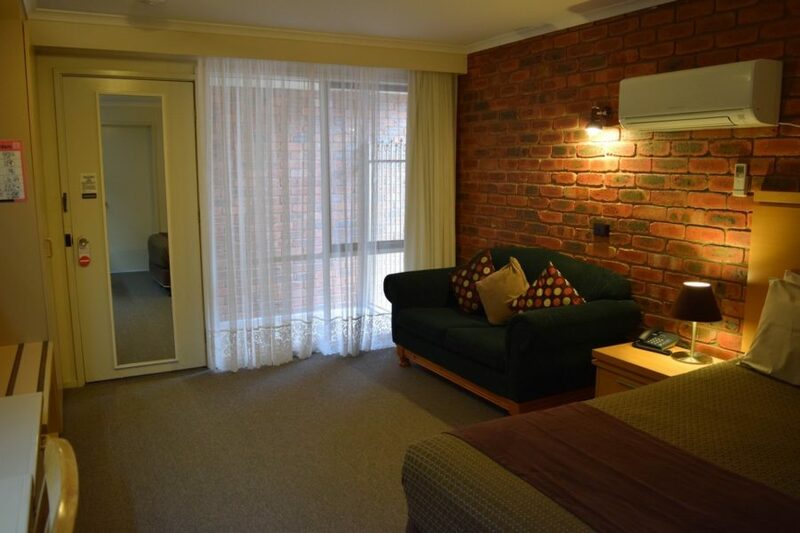 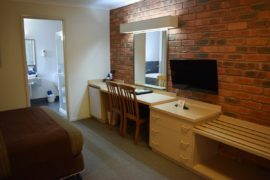 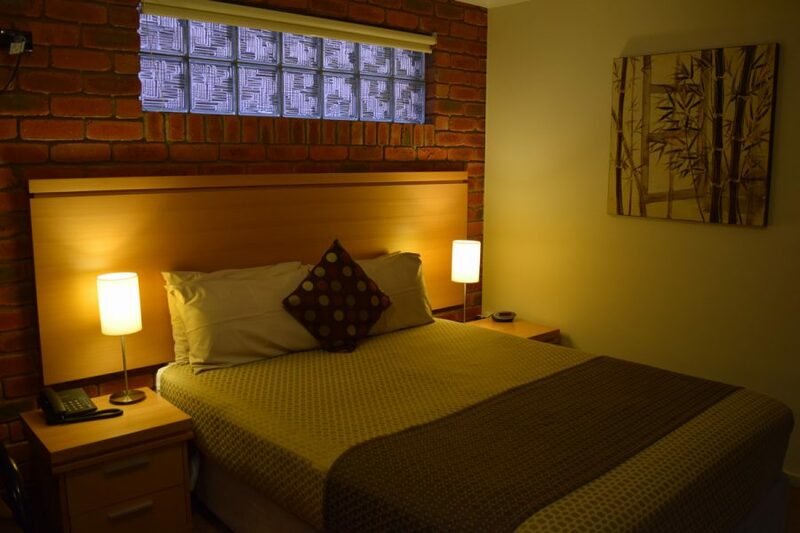 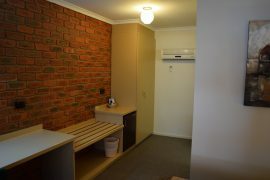 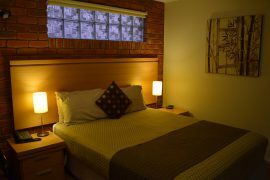 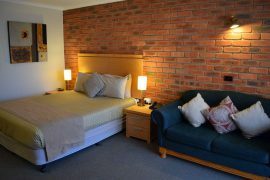 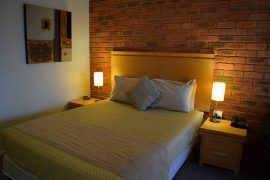 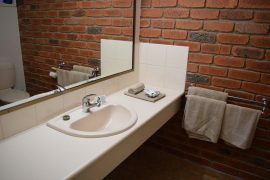 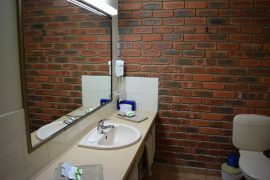 Featuring a queen bed, couch and large screen TV with Foxtel channels, free WiFi, separate table and chairs and a desk area. 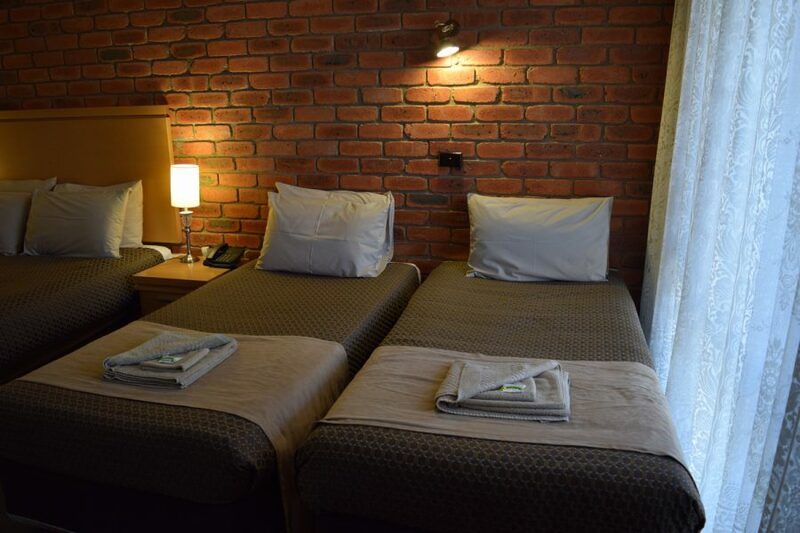 They're suitable for both leisure and business stays. 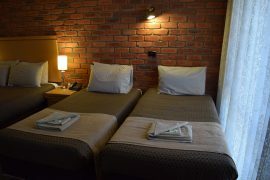 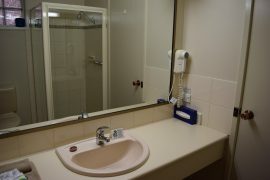 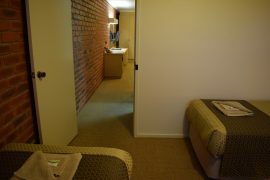 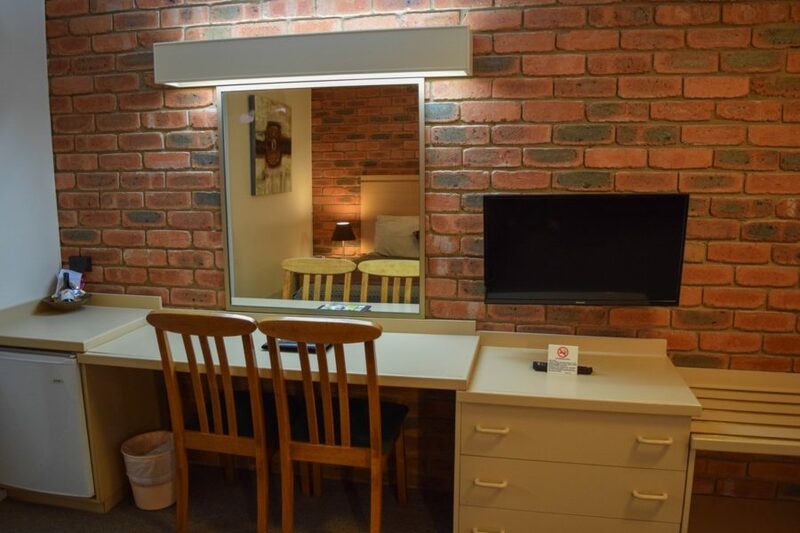 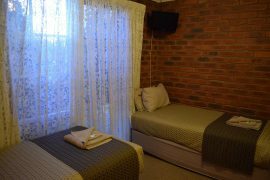 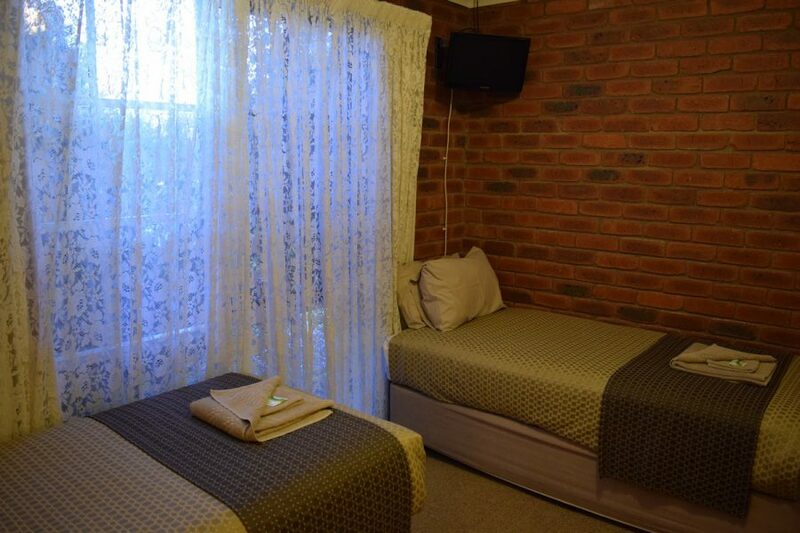 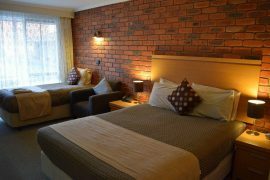 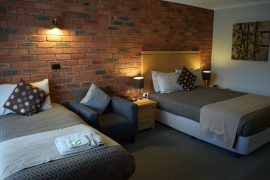 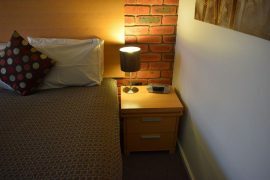 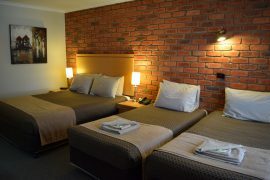 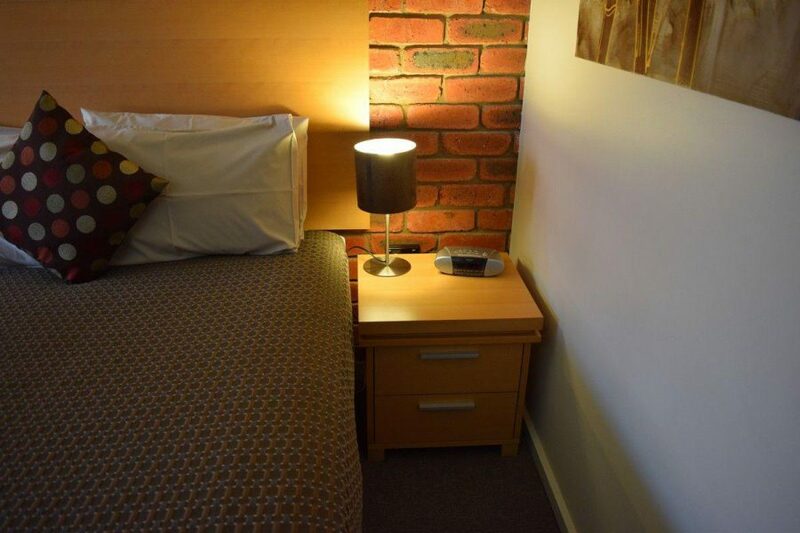 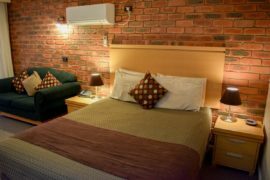 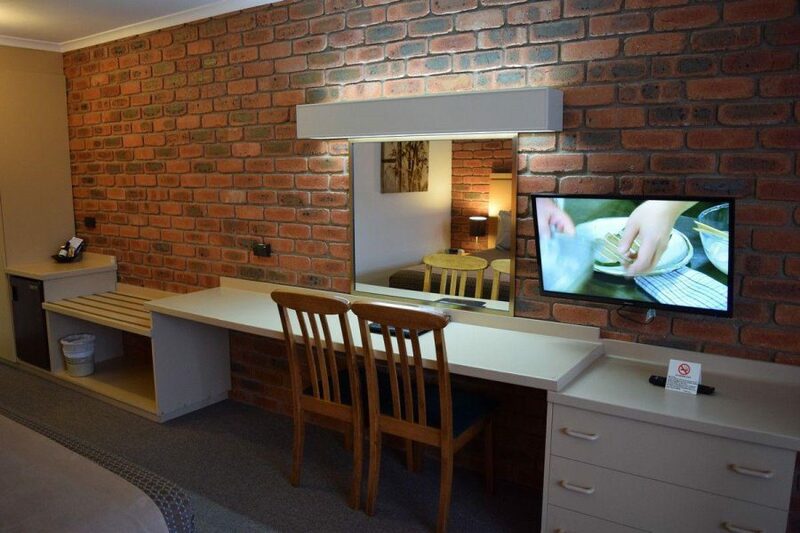 Our twin rooms are very comfortable and spacious. 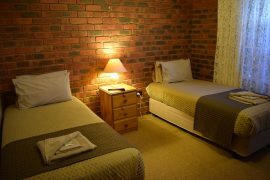 Each has a queen bed and one single bed along with a private ensuite. 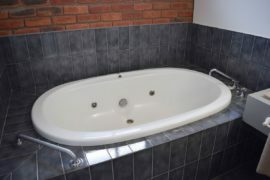 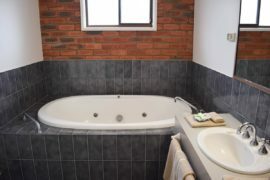 If you would like to relax and unwind a little, we also have a spa room available. 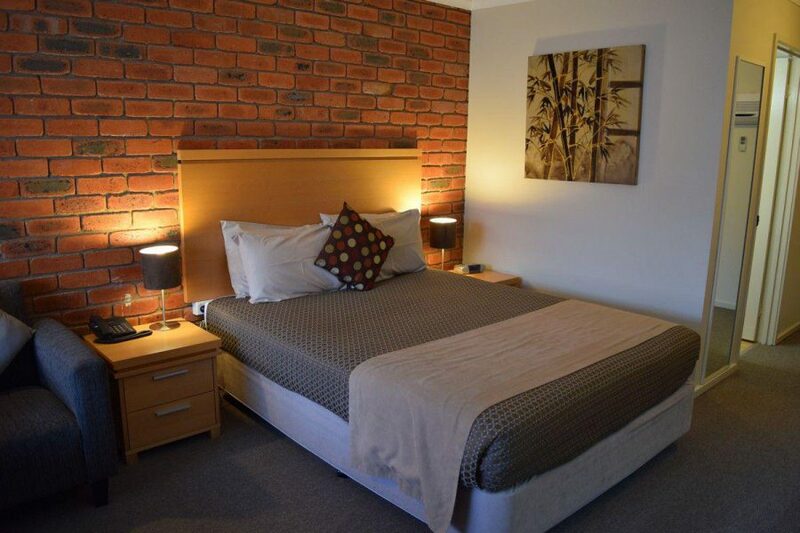 Our triple room features a queen bed along with 2 singles. Perfect for the average sized family. 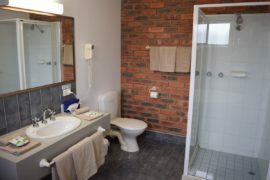 Perfect for large families, this two bedroom unit provides accommodation for five guests with a large ensuite for added convenience. 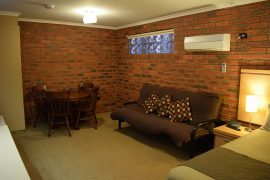 It features a large common area with a 3 seater sofa along with table and chairs. 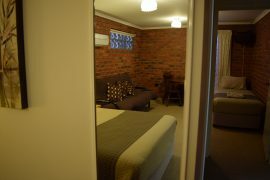 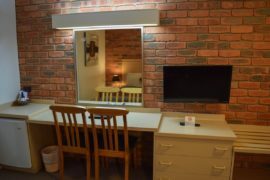 A TV is also provided in the second bedroom which has 3 single beds.